Did you know the latest statistics indicate that one in two women will acquire cancer in their lifetime, and one in three men? Eliminating aluminum, phthalates, parabens and other chemicals may help to reduce your risk. 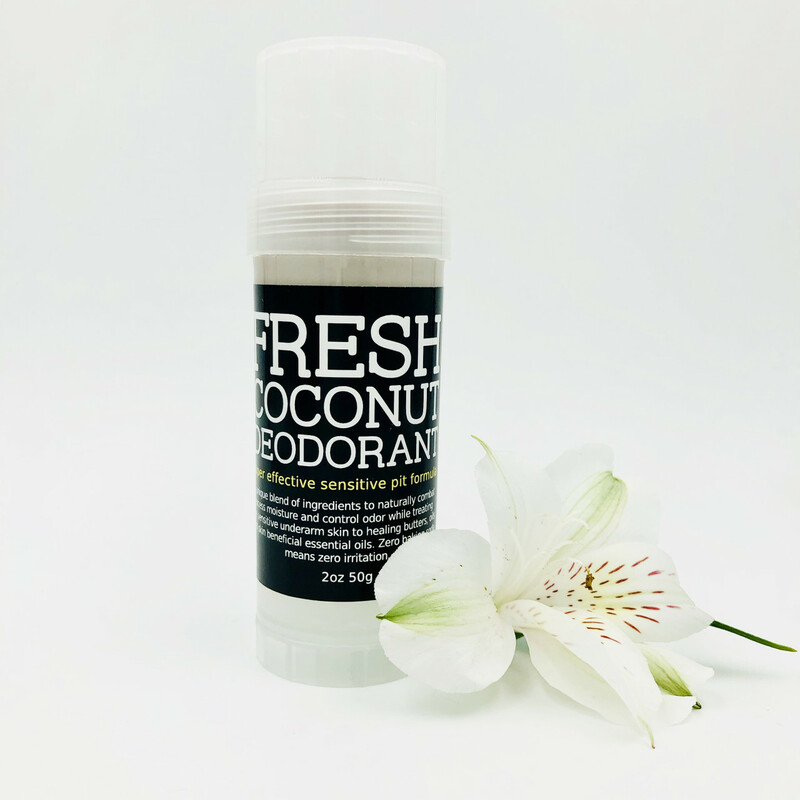 The unique, active ingredients in our natural, baking soda free deodorant will effectively help to combat moisture and odor for the vast majority of individuals. 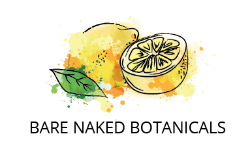 If you've tried other natural deodorants and had redness, or irritation, or even ineffectiveness, we urge you to give ours a try!